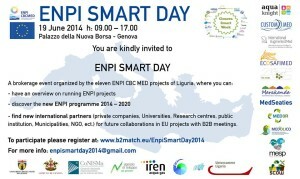 The I AM project will be present at the ENPI Smart Day, organised by the University of Genoa on June 19th at Palazzo della Borsa, Genoa. 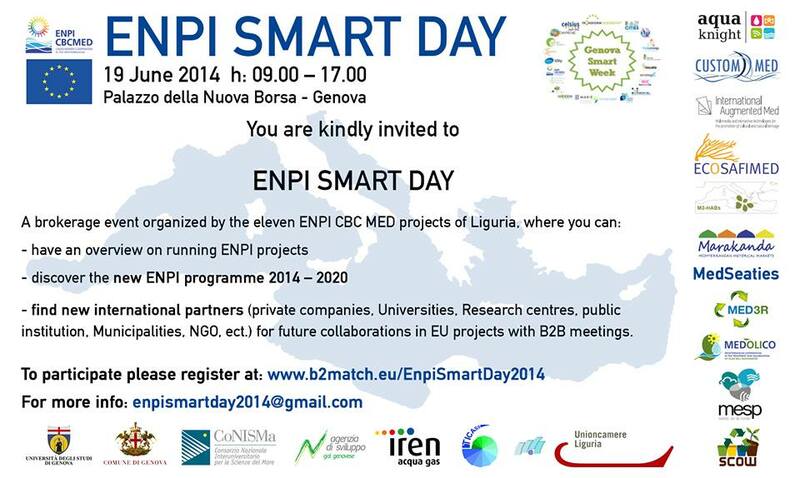 The event will give participants an overview of existing ENPI CBC Med projects in the Liguria Region as well as assist in the development of new projects. We look forward to meeting you there!